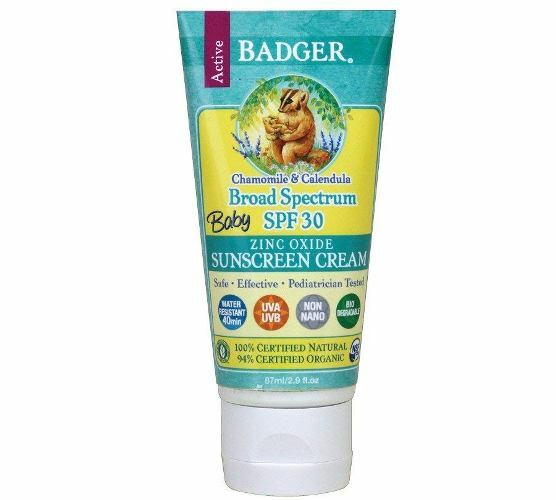 Does my baby need sunscreen? What is SPF? 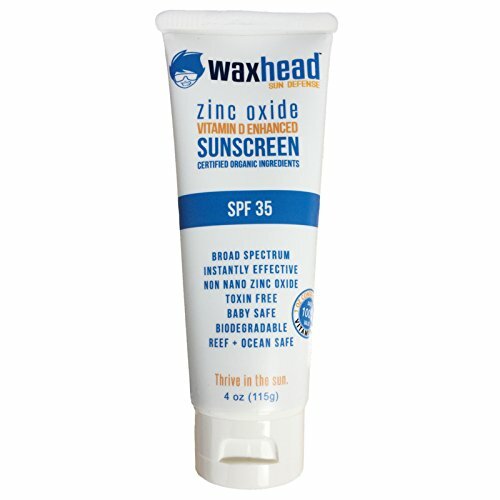 How to choose a sunscreen? 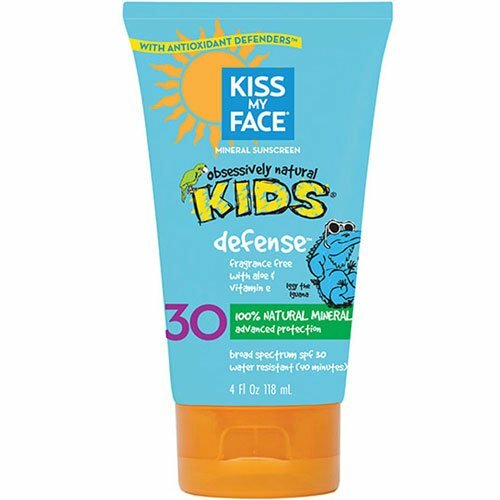 Get answers to these and check out our list of the 10 best sunscreens for babies and kids in India. 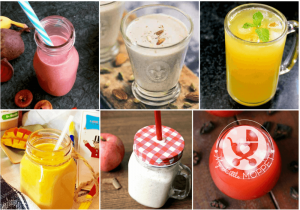 Summer is finally here – and how! If you live in India, you know how intense the heat can get. When adults can barely cope with it, one can only imagine what it’s like for babies and kids. The obvious solution to protect them would be to keep them home all day, but we all know that’s not practical! 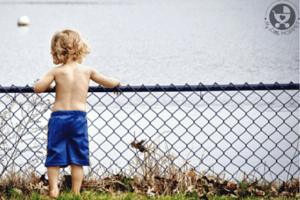 With exams over and summer vacation starting, it’s natural that kids will want to go out and play, and we can’t stop them. However, we can take some precautions to keep them safe, and one of the most important one is the application of sunscreen. 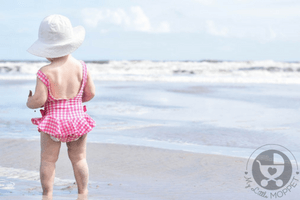 Do Babies and Kids need Sunscreen? Indian summers can get quite extreme, going up to 40 degrees Celsius during the months of April and May. Exposure to such intense heat can cause several conditions varying in intensity from dehydration to sun stroke. Children are more vulnerable to these, since their bodies find it harder to regulate its temperature. Sunburns can leave the skin looking red and angry, and in severe cases, it may cause blistering, fever, chills, headache, and a general feeling of illness. 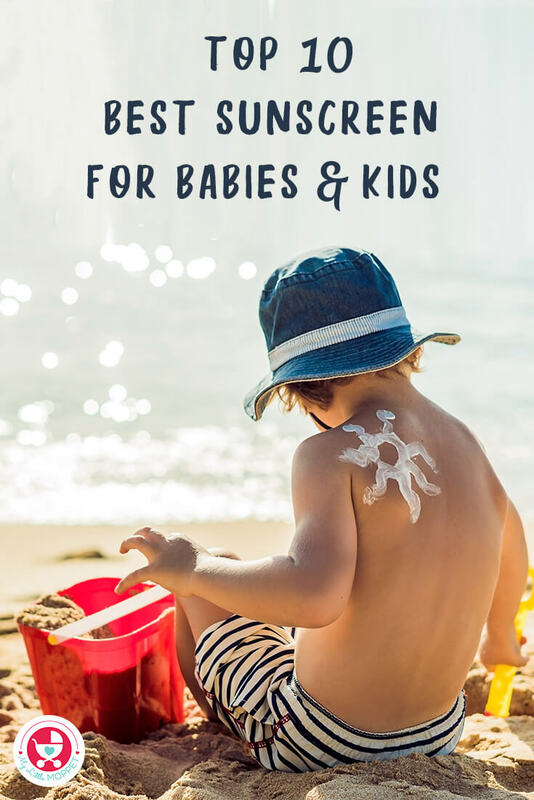 This makes sunscreen a must have during summer, but the requirements are different for infants under 6 months as well as babies over 6 months and kids. 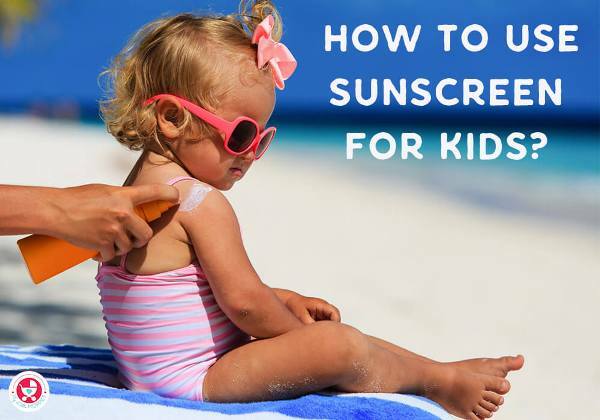 Up until a few years ago, sunscreen was not recommended for babies under 6 months and parents were advised to cover the infant to keep away the sun. 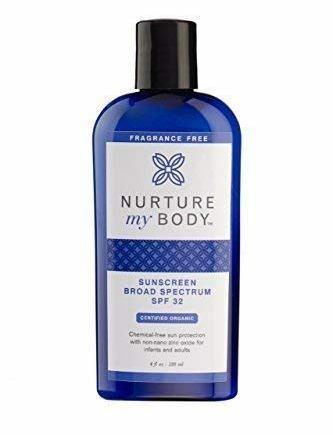 However, the American Academy of Pediatrics has issued a recent recommendation which mentions that when adequate clothing and shade are not available, parents can apply a minimal amount of sunscreen with an SPF of at least 15 on small areas, such as the infant’s face and the back of the hands. 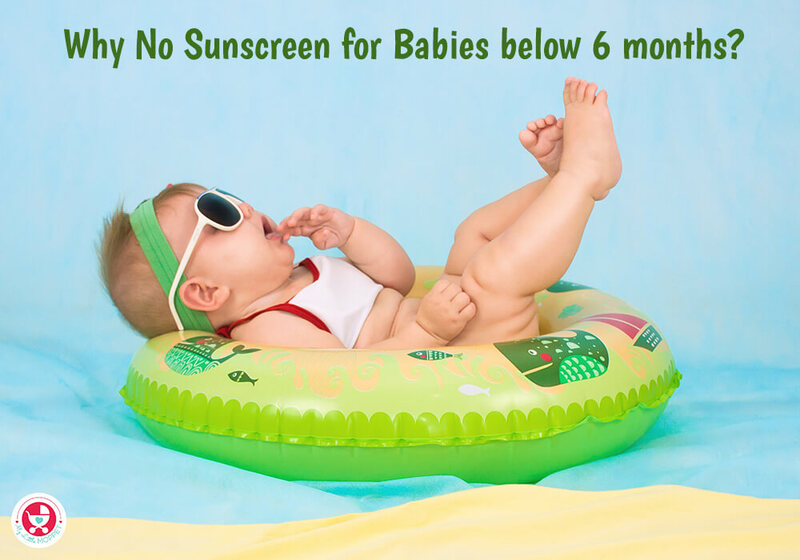 Babies over 6 months can use sunscreen more liberally, and it can be applied over all exposed parts of the body. 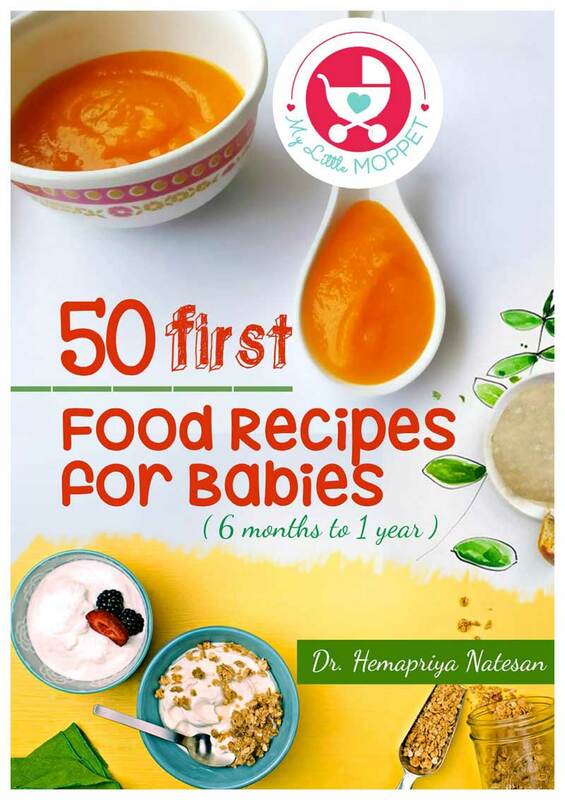 For babies over 6 months, it’s better to be safe than sorry – so it’s better to apply a little more than you think is needed. 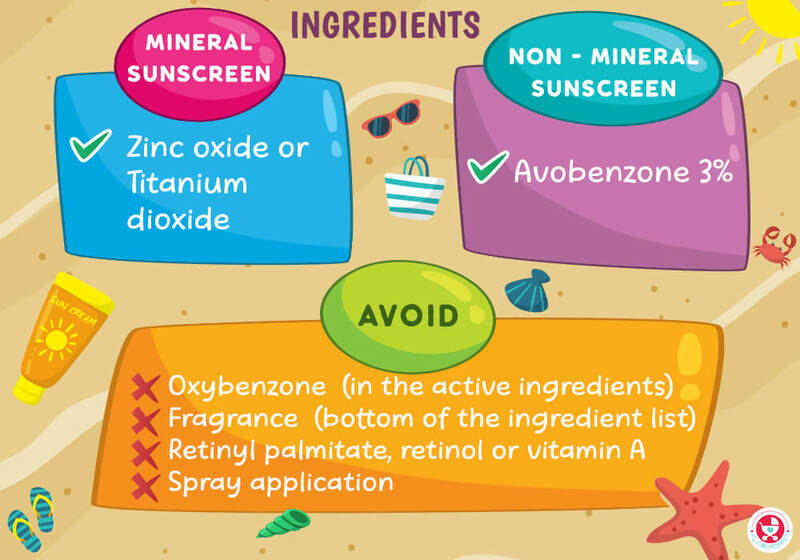 Whatever age your child is, it makes sense to follow these tips to keep them safe this summer, especially for babies under 6 months who don’t have the protection of sunscreen. Stay inside during peak hours from 10 a.m. to 4 p.m. as much as possible. Never drape a blanket over the top of the stroller, since it poses the risk of suffocation and overheating. Instead, use the stroller’s shade to shield your baby, or use a special parasol fixed onto the side. 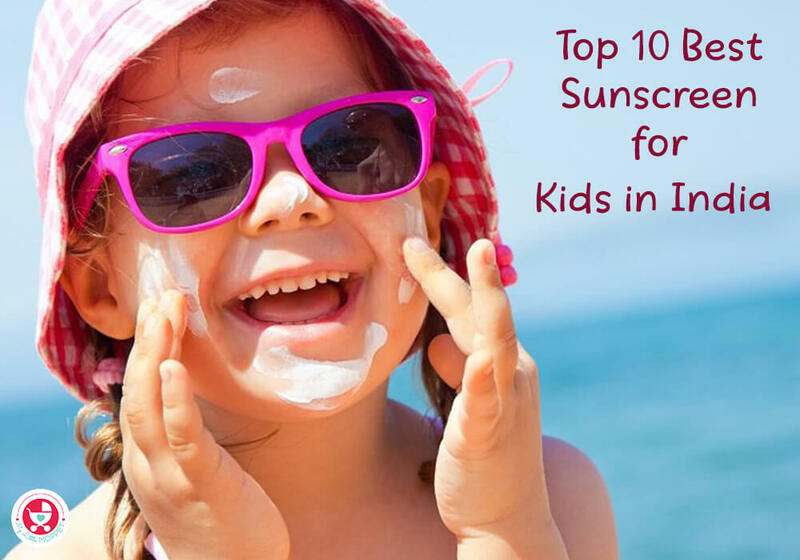 To make things easier for you, we’ve done most of the work ourselves and have drawn up a list of the 10 best sunscreens for babies and kids in India, recommended by the EWG. 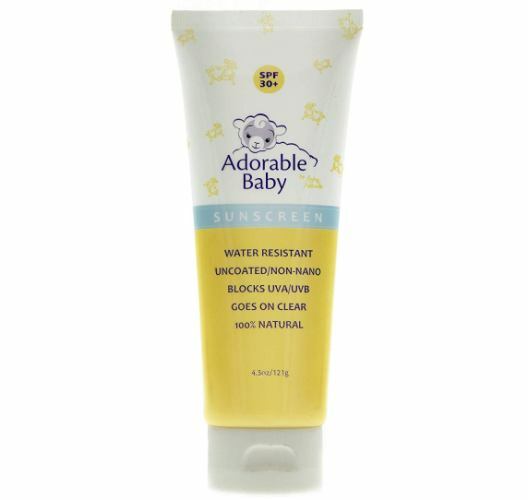 Active Ingredients: Aqua, Octocrylene, C12-15 Alkyl Benzoate, Cetearyl Isononanoate, Glycerin, Polyglyceryl-2 Dipolyhydroxystearate, Titanium Dioxide (Nano), Glyceryl Oleate, Butyl Methoxydibenzoylmethane, Diethylamino Hydroxybenzoyl Hexyl Benzoate, Panthenol, Tocopheryl Acetate, Magnesium Sulfate, Diethylhexyl Butamido Triazone, Cera alba, Inulin, Lecithin, Bisabolol, Bis-Ethylhexyloxyphenol Methoxyphenyl Triazine, Silica, Dimethicone, Zinc Stearate, Parfum, Ethylhexylglycerin, Phenoxyethanol, Sorbic Acid. 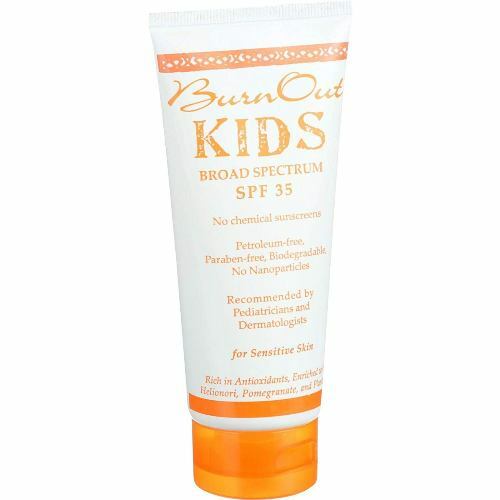 Disclaimer: Sunscreen manufacturers frequently reformulate their ingredients and packaging. 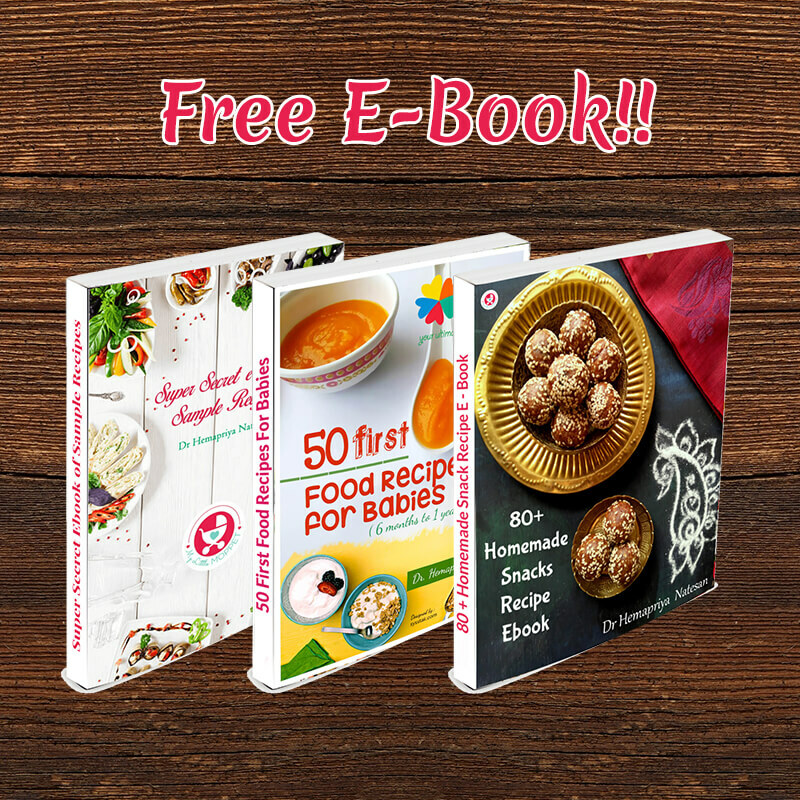 We have sourced this information from the EWG website and websites of major retailers selling these products. When purchasing a sunscreen, you should check the ingredients yourself to make sure they match those for the product listed in the database. 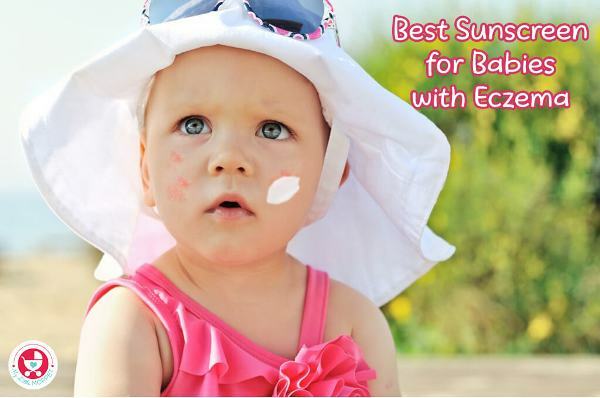 Eczema is a common skin condition among babies, and such babies are often prone to more sensitivity to the summer sun. 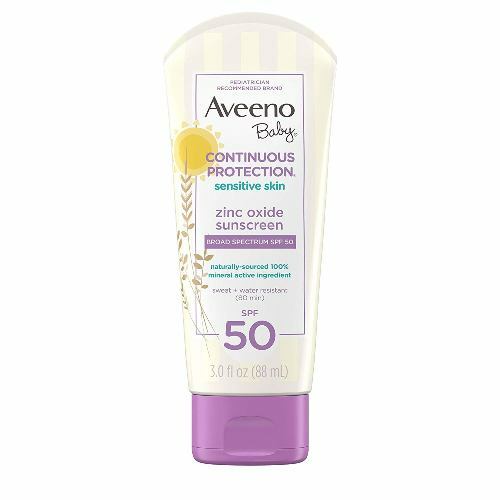 Here are the best sunscreen recommendations for babies with eczema or sensitive skin. The CeraVe sunscreen is, hands down, the best sunscreen for babies with eczema, even endorsed by the National Eczema Association (NEA). 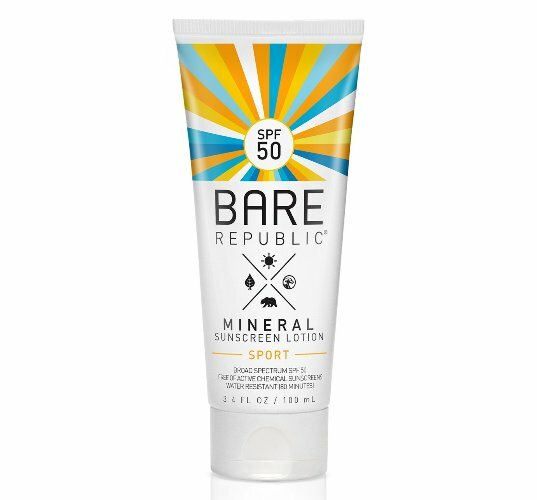 It is one of the very few sunscreens that ticks all the right boxes – hypoallergenic, chemical-free and fragrance-free. 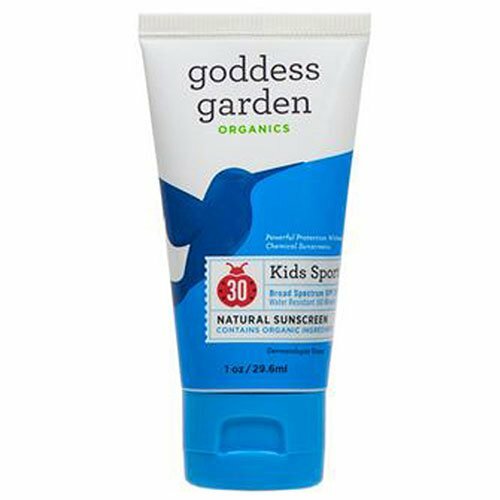 This sunscreen is biodegradable and made with natural ingredients. The only downside to it is that it includes fragrance, although it is from natural sources. 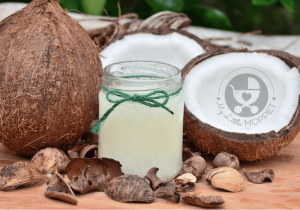 Many people choose essential oils and butters to provide sun protection, although their effectiveness is yet to be proven. 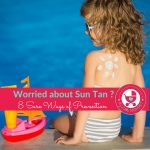 Even those that do have sun protection have an SPF which is too low for adequate cover. 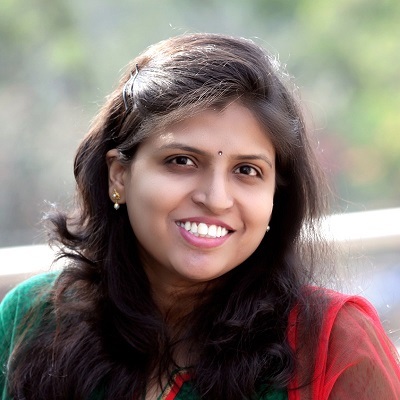 However, they can be used when no other option is available or when recovering from any particular skin condition. They can also be used along with regular sunscreens for extra antioxidant protection.  Always do a patch test when trying out any new product for your baby, and wait for at least 24 hours before reapplying. 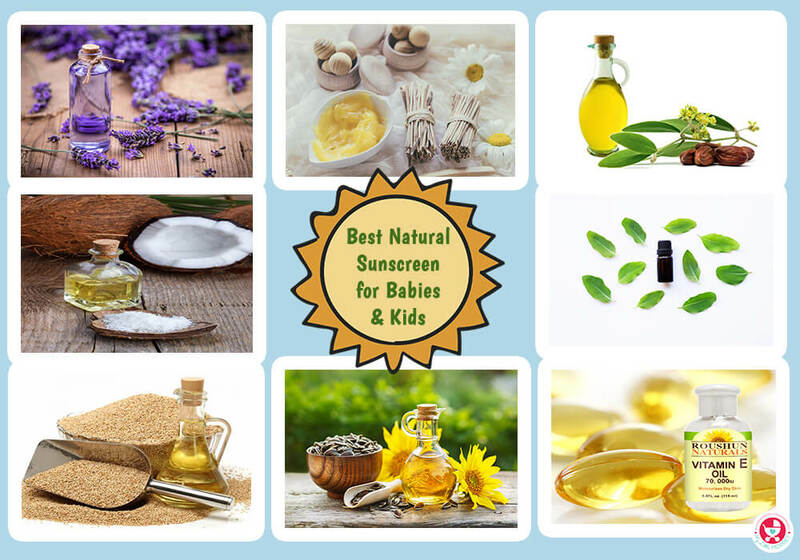 If your baby is already prone to allergies or has sensitive skin, consult your pediatrician before choosing a sunscreen. 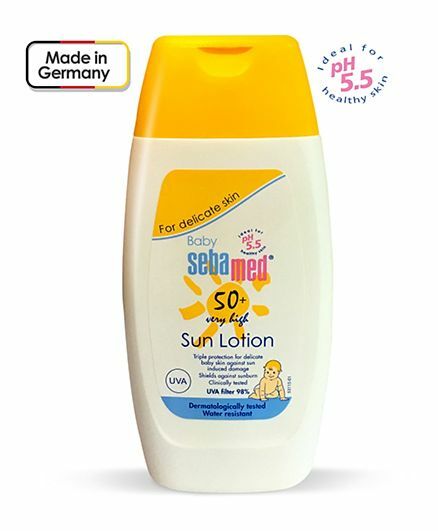 With the right sunscreen, enough fluids and proper care, you can have an enjoyable summer with your little one.